Getting Around Key West Is Easy! There are so many ways to get around Key West Island. From services that will drive you, to vehicles you can rent, there is no shortage of transportation available to you. Here is a list of ways to navigate the island, either on a set schedule, or at your own leisure. Key West offers 2 main taxi companies: Five 6s, and Key Lime Taxi. Para Transit Taxi to accommodate wheelchairs. Ride sharing services like Uber and Lyft operate in the Key West area. While in Key West, I hired an Uber to take me from one end of the island to the other. There were many around, and I was picked up within 2 minutes. I did not take a Lyft, so I cannot comment on the service. You will need the Uber or Lyft app installed on your smartphone to use the service. Scooters are a very popular way to get around Key West. Parking is free for scooters, and because of their small size, you can park them almost anywhere. Pro tip: Rent a scooter further away from the downtown area. Prices are much less. I rented from Papa Scooters, who had a kiosk at our resort on Stock Island, and got a scooter for 24 hours for less than it would have cost me to get one downtown Key West for 8 hours. You have to take into account you will be driving 7 miles or so to and from the downtown area though, but it really is a beautiful and fun drive! Electric Cars and Golf Carts are also great option, if you have younger children, or just want to travel as a group. The best way of getting around Key West and getting some exercise would be on a bicycle. You can ride at your own pace, enjoy the island breeze, and you definitely won’t be guilty of missing leg day on your workout rotation! The best way of getting around Key West? Sit back, relax, and let the tour train drive you around. It is fully guided tour, so not only will it get you to where you are going, it will be educational as well. This is a free way to get to certain parts of Key West. During my stay in Key West, my hotel was on Stock Island, which is just under 8 miles from the hotel to Mallory Square. I took the hotel’s free shuttle in a couple of times, and there was an option to take one back as well. Most hotels in the area offer this service as a courtesy for their guests. Be sure to check out the shuttle schedule at the front desk of your hotel for pick up and drop off times. You may need to sign up to ensure you have a spot. Yes, Key West has a transit system! There are 4 main routes, including the Duval Loop as well as a Lower Keys Shuttle. Need to rent an assisted vehicle for your time in Key West? No problem! 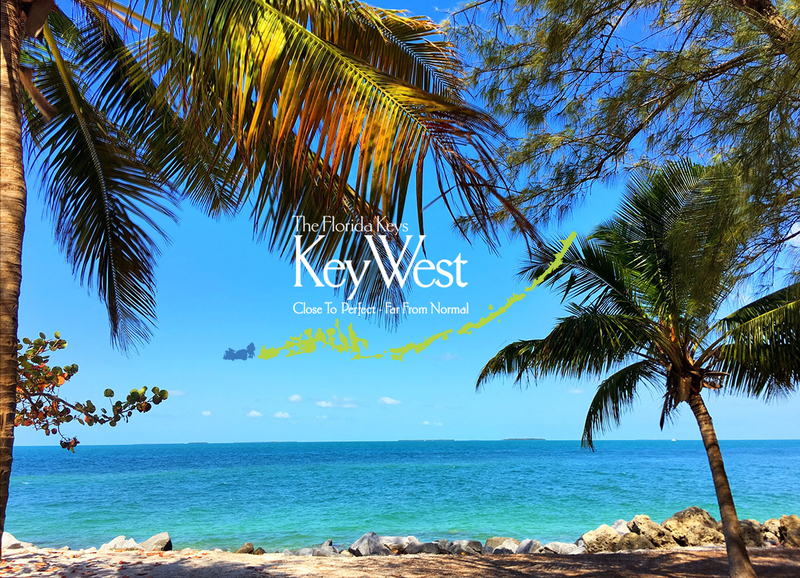 However you decide to tour the island of Key West, enjoy yourself, and have a lot of fun taking in the island vibe!